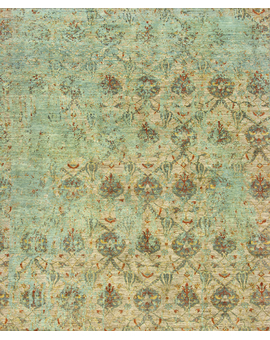 Contemporary designs, hand woven in Pakistan with a luxurious combination of the finest hand spun gazni wool and silk, to create a look and style that will work so well with today's market. 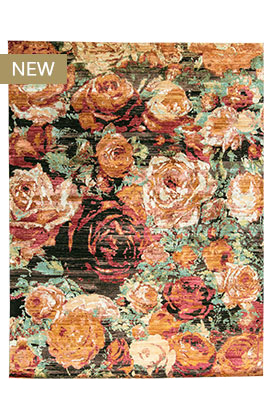 The dramatic designs and colors generate a look that shouts TODAY! 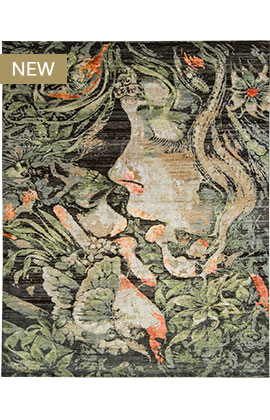 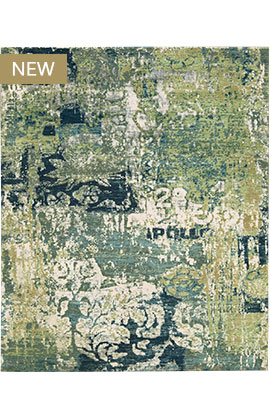 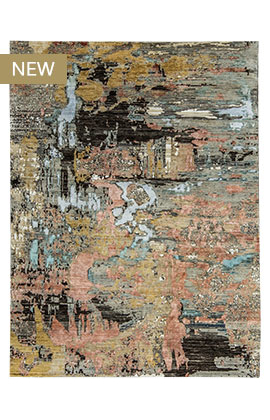 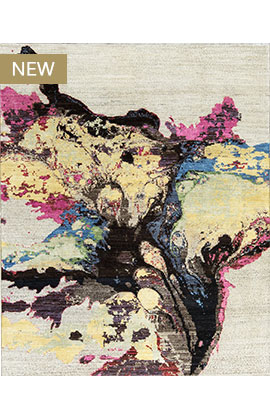 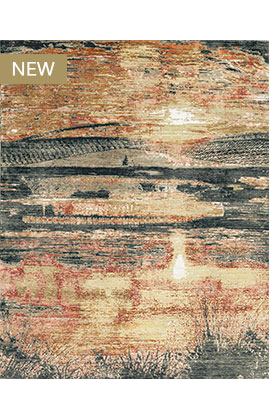 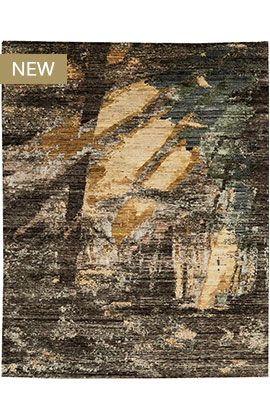 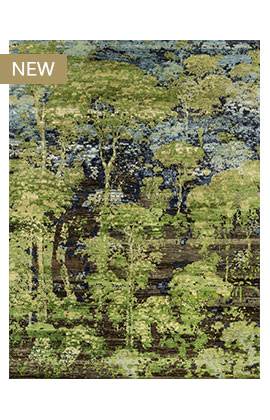 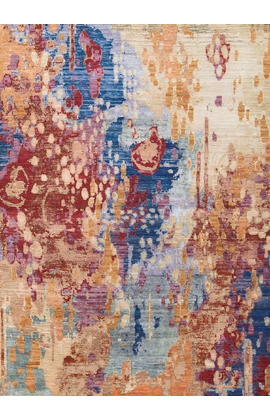 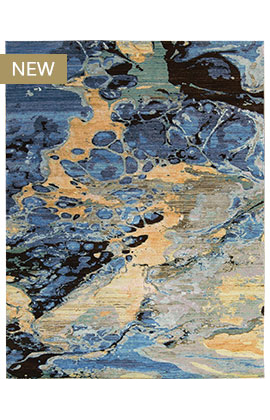 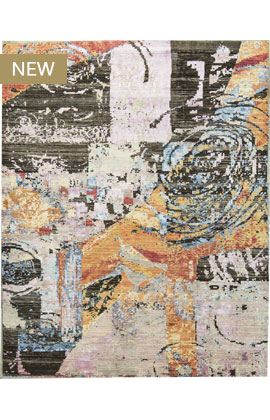 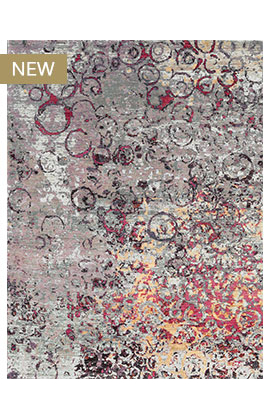 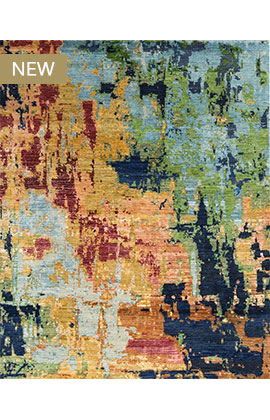 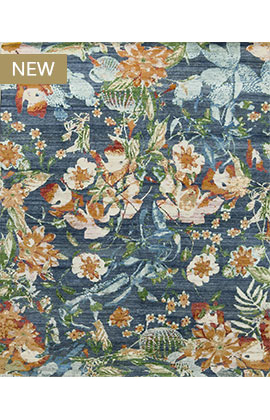 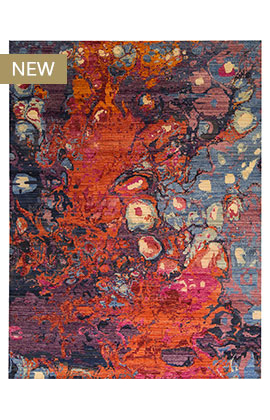 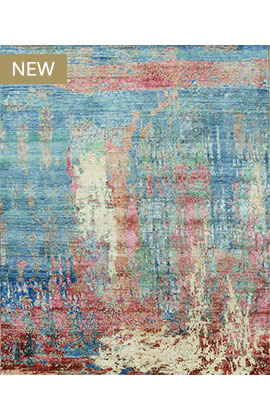 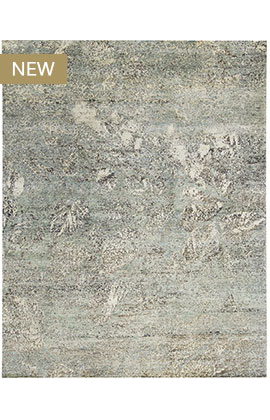 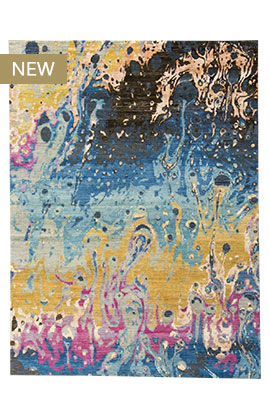 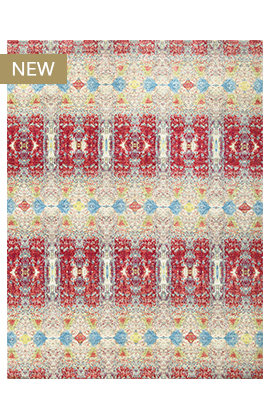 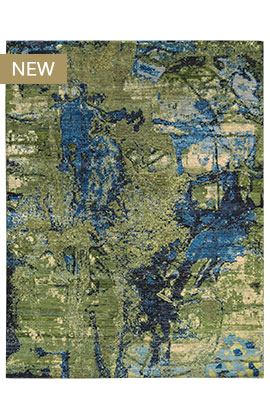 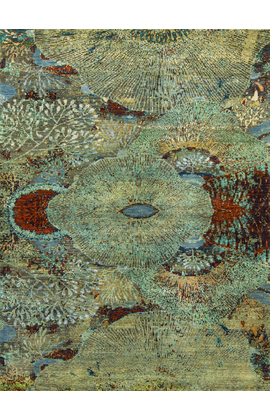 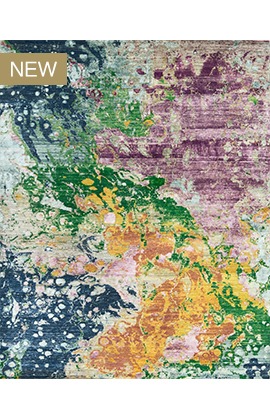 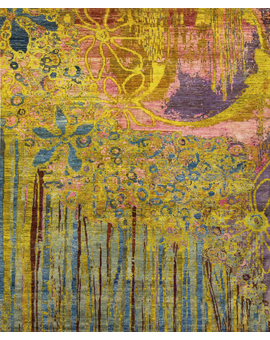 In a room setting these rugs really bring life and excitement to the surroundings.